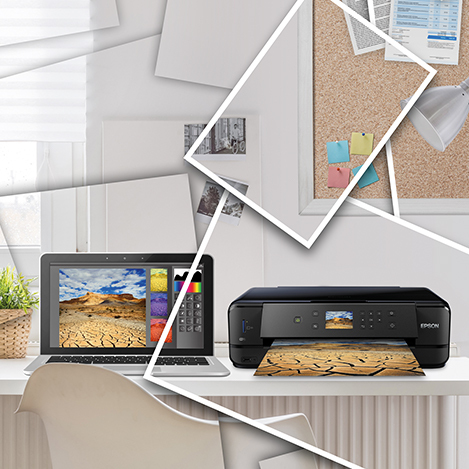 Compact and stylish, this all-in-one prints high-quality photos and sharp documents withindividual inks and mobile and A4 duplex printing. Forget compromise - with the XP-6105 you can produce high-quality photos and text documents from a compact and stylish all-in-one. 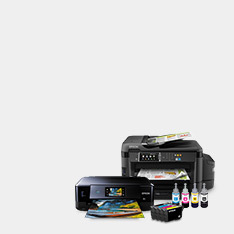 It’s economical too, with individual ink cartridges for replacing just the colour you’ve used. 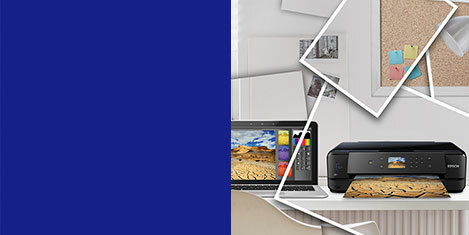 If printing away from your desktop appeals, there’s a full suite of mobile printing options. Unsightly tech is a thing of the past; this all-in-one looks great from every angle. Wherever you choose to place the XP-6105, the modest footprint ensures it takes up as little space as possible. You can save time and paper too with the dual paper trays and fast, A4 double-sided printing. It's also possible to print on suitable CDs and DVDs. 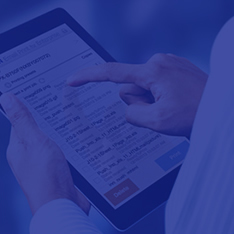 Our Expression Premium all-in-ones aren't just highly functional, they also take into consideration how you live. Technology needs to be compact and stylish so that it can integrate into your home. 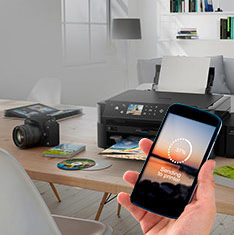 Printers are no longer confined to a study room; they can be placed anywhere in the home, so their design needs to reflect this. 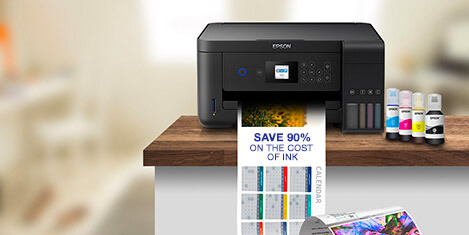 From every angle this space-saving printer features sleek, clean lines, making it a practical yet tasteful addition to your home. It's one of those simple and handy features that often gets taken for granted, but it's surprising just how much paper A4 double-sided printing can save. 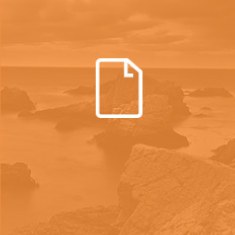 It's easy to minimise your impact on the environment and reduce your paper costs simply by printing on both sides of a page. Do you find yourself with a stack of CDs and DVDs without a clue as to what's on them? Get your library of backups under control by printing a beautiful colour picture and text directly on to suitable CDs and DVDs. It's easy to browse through this all-in-one's features thanks to its large and bright LCD screen and intuitive user interface. 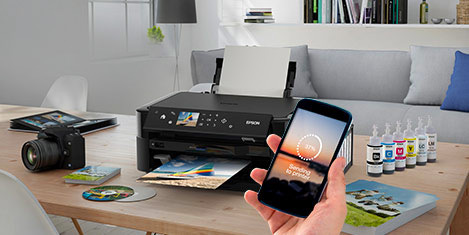 You can print photos directly from a memory card, copy images or documents and create personalised calendars without the need for a computer. Our inks and cartridges undergo extensive research and development so that they work effortlessly together. 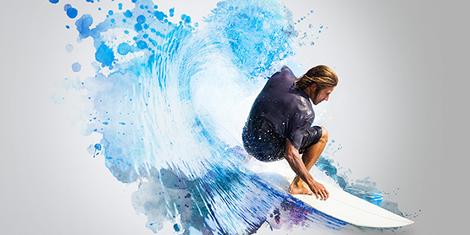 We also control and monitor every step of the production process with manufacturing in high-tech facilities and rigorous testing.This means that you can relax; our inks are designed to work seamlessly with your printer and produce high-quality and reliable results, whether you're printing text or graphics.